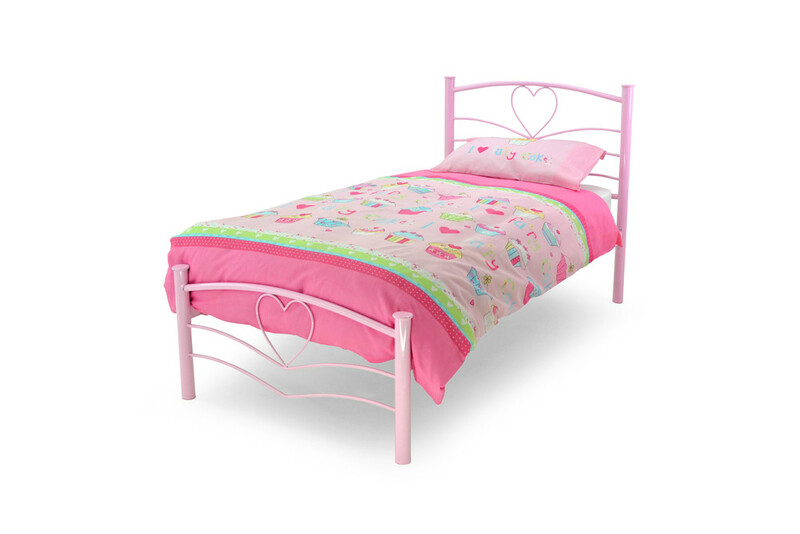 A pretty bed with heart design. Ideal for princesses of all ages. Also available in white. A substantial Pine Bunk Set. A solution to getting the best use of space that can easily be transformed into two separate beds. Available in both Honey Pine and White finish. A stylish wooden bed with pull out guest bed stored underneath. The guest bed has it's own fold up legs ready to use. Available in white and maple finishes. Single 3' £299 Excluding Mattresses.